SYNATEL – Great Products, Great British Company! 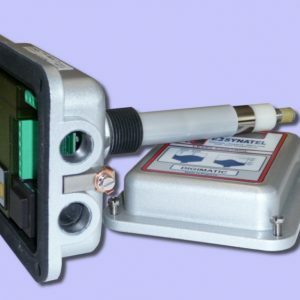 SYNATEL manufactures a range of fixed point level control equipment, both R.F. capacitive and resistive, for use in liquids, free flowing powders and granular solids. 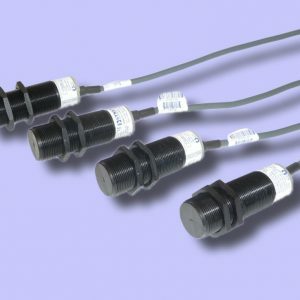 We also manufacture capacitive proximity sensors in 30mm dia. enclosures, see our capacitive proximity sensor section for more details. SYNATEL manufacture the UK’s largest range of industrial electronic sensing, counting and control equipment for industry, including ATEX and IECEx sensors, ATEX and IECEx components and switches, ATEX and IECEx enclosures. 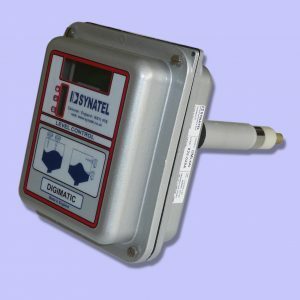 The STEP-A-MATIC SML1, designed & manufactured by SYNATEL, is a patented, rotary paddle level control suitable for free flowing powders & granular solids. 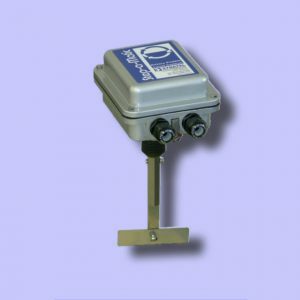 The Digimatic DML4W is a fixed point capacitive level control, designed & manufactured by SYNATEL, it is suitable for detecting liquids, powders & granular solids. Ideal for non-hazardous area use. The DMR2 fixed point, capacitance level control system from SYNATEL, consisting of 3 parts: Control unit DRC205, signal Transverter DCT2A. Probe head/probe rod, (type depends upon application/temperature). RPP1polyproylene) upto 125°C, RPK1 (PEEK) upto 250°C. 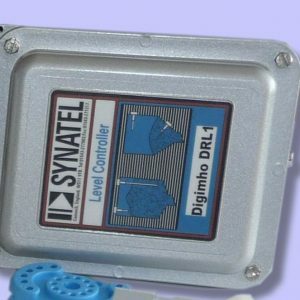 The Digimho DRL1 resistance level control probe, designed & manufactured by SYNATEL, is fully self contained. Especially suited for use with highly conductive, sticky materials such as carbon black, treacle, molasses etc. Volt free change over relay output. Powershield to automatically compensate for build up of conductive material around probe. Easy calibration. 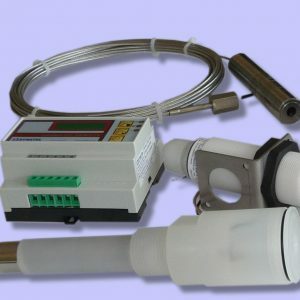 SYNATEL supply a sensor especially suited for use with conductive materials such as rain/tap water etc. 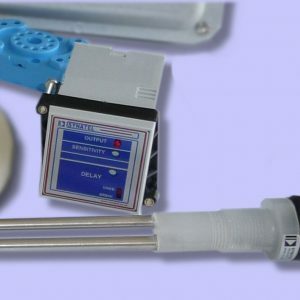 The MODUMHO has easy calibration. 48mm DIN standard enclosure suitable for panel mounting. 11 pin plug in base connection. LED output indication. 110/230V ac supplies in same unit. SPCO relay output 3A max non-inductive.